The report “is quite a shock, and quite concerning,” said Bill Hare, an author of previous IPCC reports and a physicist with Climate Analytics, a nonprofit organization. “We were not aware of this just a few years ago.” The report was the first to be commissioned by world leaders under the Paris agreement, the 2015 pact by nations to fight global warming. 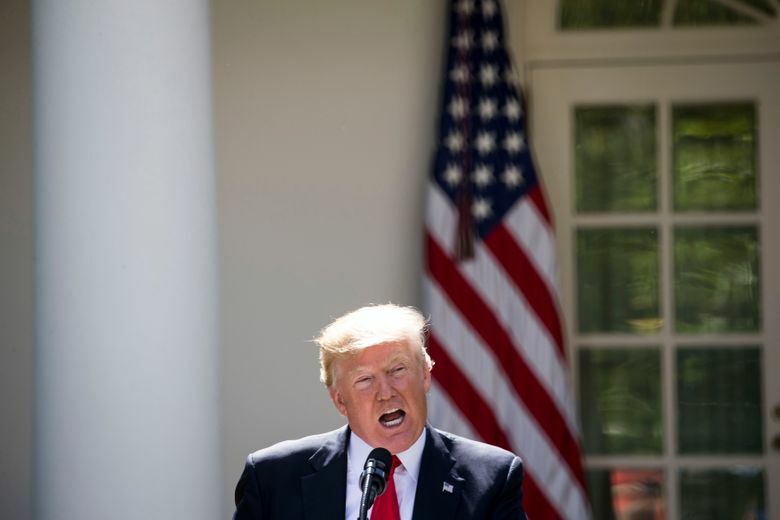 President Donald Trump, who has mocked the science of human-caused climate change, has vowed to increase the burning of coal and said he intends to withdraw from the Paris agreement. And on Sunday in Brazil, the world’s seventh-largest emitter of greenhouse gas, voters appeared on track to elect a new president, Jair Bolsonaro, who has said he also plans to withdraw from the accord. Warrick said her organization intends to campaign for governments to invest in carbon capture technology. Such technology, which is currently too expensive for commercial use, could allow coal to continue to be widely used. Americans for Prosperity, the political advocacy group funded by libertarian billionaires Charles and David Koch, has made a point of campaigning against politicians who support a carbon tax.